Isabelle is known as a veracious advocate who never backs down from a challenge. 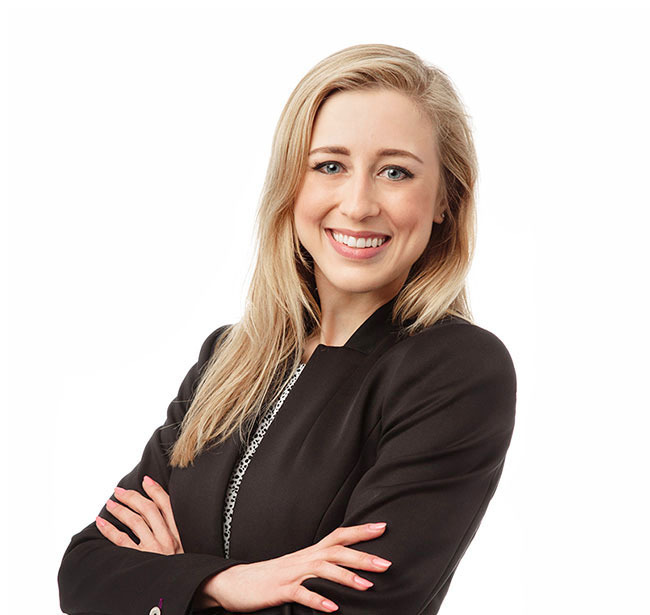 As a member of the firm’s Professional Liability Practice Group, Isabelle defends professionals in a variety of industries including construction, retail and transportation. Isabelle was a competitive figure skater for 15 years, which instilled in her a discipline and determination she takes with her to the courtroom. She is calm under pressure and always prepares in order to perform her best. She enjoys staying involved with U.S. Figure Skating today and helping skaters of all ages. Isabelle majored in French as an undergrad and is proficient in the language today.